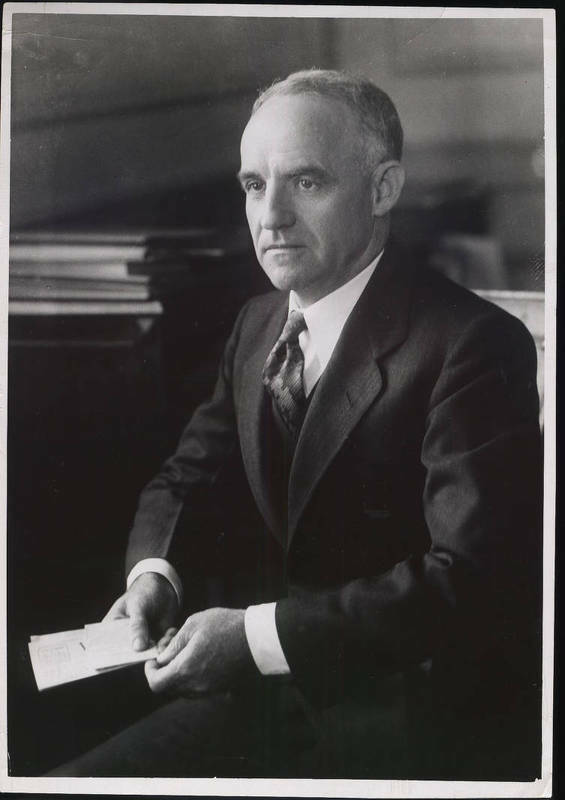 When President Chase resigned in 1930, friends persuaded a reluctant Graham to accept the presidency of the university. Because the Depression created a severe drain on revenues, the state legislature cut the university's budget by twenty-five percent in 1929-1930 and twenty percent in 1930-1931. When further drastic cuts appeared likely in 1931, Graham launched a statewide campaign to prevent them. Despite his strenuous efforts, the state left the university in 1931-1932 with only forty percent of the funds it had received in 1928-29. Learn more about Graham's influence in North Carolina in an interview with William C. Friday conducted by the Southern Oral History Program. Learn more about the university during the Great Depression and World War II.